Please visit the Website to learn more or to schedule a tour of the property. 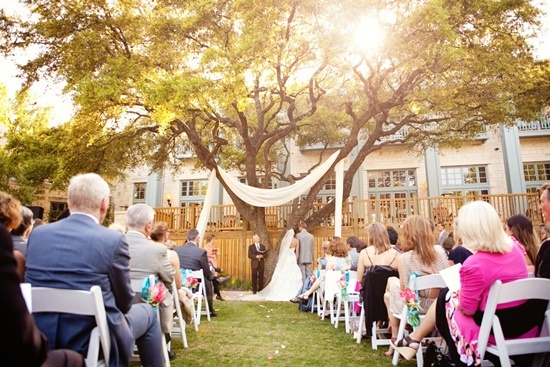 At Hyatt Regency Hill Country Resort and Spa, we turn dream weddings into reality. 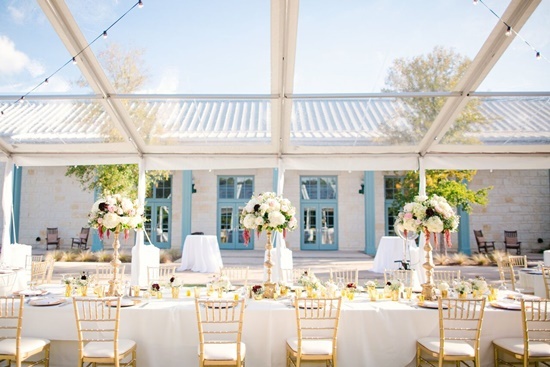 With stunning indoor and outdoor venues, perfect for any style, a professional wedding expert at your fingertips, and customizable catering menus to suit any taste, we can help design your perfect day. Visit our Pinterest page for more wedding inspiration! 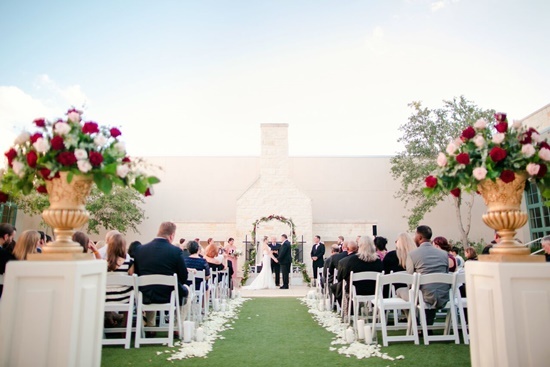 Our outdoor ceremony and reception venues offer scenic views of the Texas Hill Country and give you a stunning backdrop for your wedding. 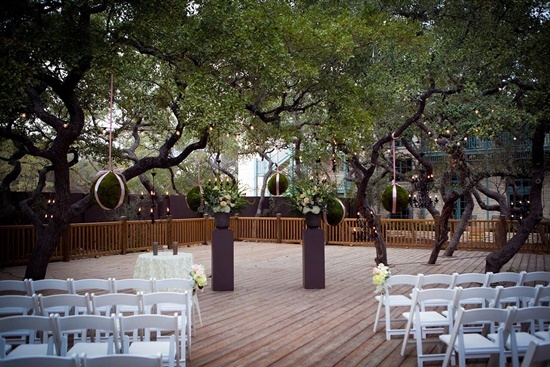 Whether you prefer intimate gatherings under live oaks or grand affairs on our event lawn, you can make it your own to match your ideal wedding style. 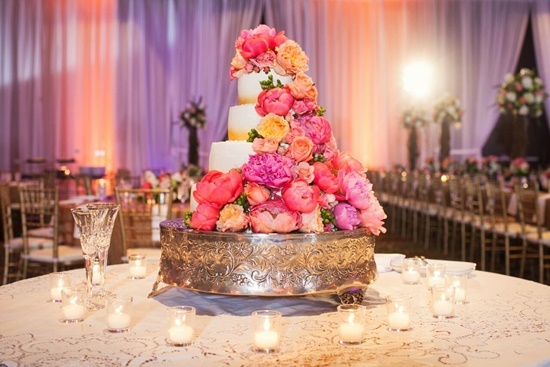 Our elegant ballrooms feature romantic settings, such as spectacular chandeliers and sconces to set the mood and provide you with the perfect weather backup just in case. 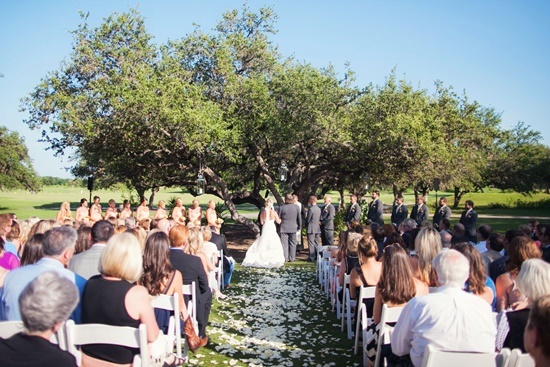 From gorgeous ceremonies to beautiful receptions, our Hill Country resort is the perfect venue for your wedding. Much more than just a location for the celebration, we offer guestrooms and endless activities for the wedding party, including a full-service spa, 27-hole golf course, multiple dining options and so much more. 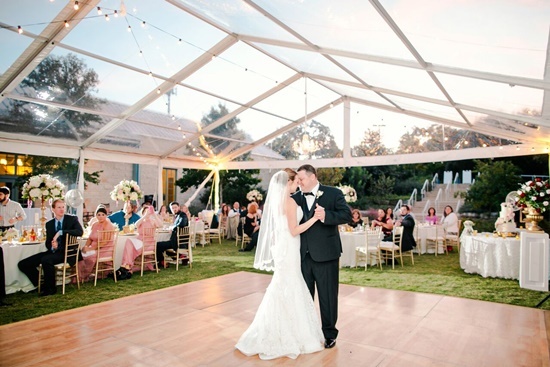 Start planning now, your dream wedding awaits!